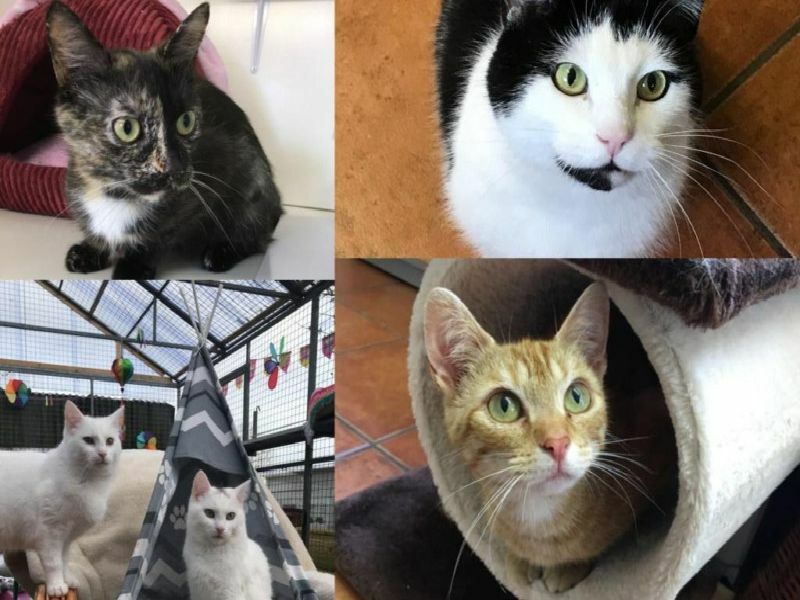 These rescue cats in Northern Ireland are in desperate need of a permanent and loving home. Assisi Animal Sanctuary in Northern Ireland currently has several cats and kittens in need of a new home. The following cats are currently up for adoption. Roughly three years old, Aspen was found living outside by Assisi and is now in need of a permanent home. The kindness of strangers was all that kept her alive before she was found. Two-year-old Tilly possesses great "cattitutde" and is very cheeky and playful, according to the team at Assisi. May was part of a litter of kittens that arrived at Assisi last Summer, but is yet to be adopted.